With just 8 days until the UK has its say in the EU Referendum, we’ve aggregated some of the recent views on the implications of Brexit within the trade finance sector. 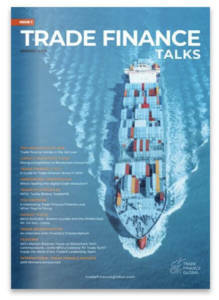 Trade finance is at the forefront of global trade, allowing countries to import or export goods domestically and overseas. We’ve put together a comprehensive overview of what Brexit could mean for trade finance. However, as with all economic and future forecasts, given the uncertainty, high number of variables, and unknowns, much of these forecasts are tricky to accurately predict. It is largely believed from economists that the economic effect of a Brexit is likely to be neutral or more positive in the medium to long term future, given the potential EU saving. It’s predicted that there could be a saving of £10bn per year through EU membership fees, which could be considerably more if the UK accelerates economic growth. Negotiating trade agreements with other countries as ‘Britain’ rather than the EU, with countries outside of the European Union could be faster, less beurocratic, and faster. Over the last 20 years, we’ve seen a general reduction in trade tariffs between different countries, thereby outweighing the claimed benefit that a body such as the European Union can be beneficial in terms of cheaper or free trade. The UK might be able to broker individual deals with countries with better or on more competitive terms, although this could take time. Currently, the UK is constrained in terms of negotiating trade agreements because they need to be done through the EU. According to official UK Trade Statistics, around 45% of UK exports are to the European Union, so linked to EU membership. Therefore, assuming the UK would renegotiate trade agreements which were favourable, UK Exporters could see increased costs such as complying with the EU’s Rules of Origin, as the UK would no longer be within the free market. 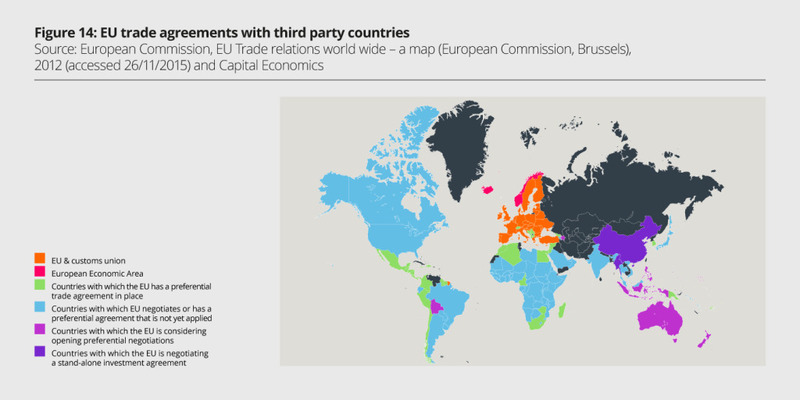 The free trade agreement that currently stands, which is favourable for countries within the European Union allowing them to trade freely, would need to be renegotiated in some form, for example, the current bilateral agreements between Norway and the EU have freedom to determine their own agreements. It is plausible that GBP/EUR and GBP/USD pairs could swing unfavourably (it’s estimated that the pound sterling could weaken by 2-15% in the short term) which could have implications for the UK economy. This could negatively impact the export economy but positively impact importers, therefore government stimulus to boost certain export economies in the UK could follow. 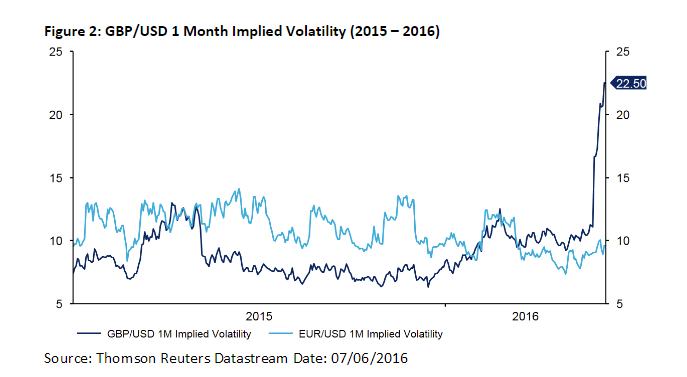 We’ve seen from recent weeks the implied volatility of sterling over the past weeks increase substantially, and we’re pretty certain we will continue to see this, but the real risk from a trade finance perspective, is that 30-90 day orders in non-sterling currencies, if not well hedged or mitigated for FX volatility risk, could depreciate in value upon a Brexit vote. Currently, American banks can set up branches in London to access EU countries and trade in those markets. Both British, US and Australian trade finance banks headquartered in London would need to set up subsidiaries in the EU in order to trade and export financial services. The loss of exporting financial services to the EU is estimated to be around £10bn, according to the Bank of England’s Passporting Review. The Remain campaign is currently in the lead, according to an EU Referendum poll conducted by international payments specialist Smart Currency Business. 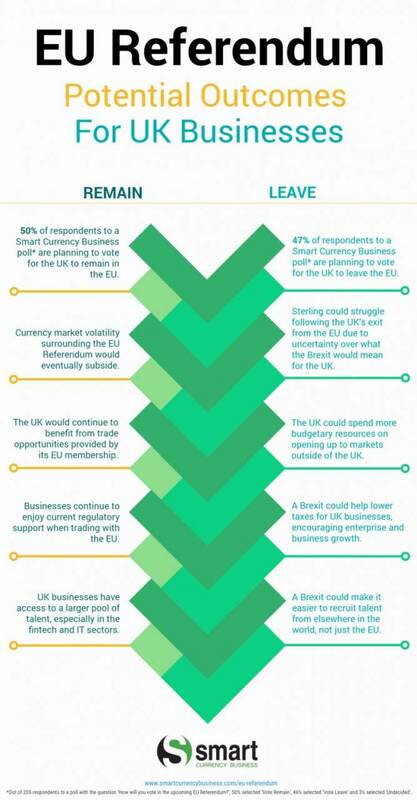 50% of business professionals who responded to the poll indicated that they plan to Vote Remain, while 47% plan to Vote Leave. 3% of respondents were undecided. 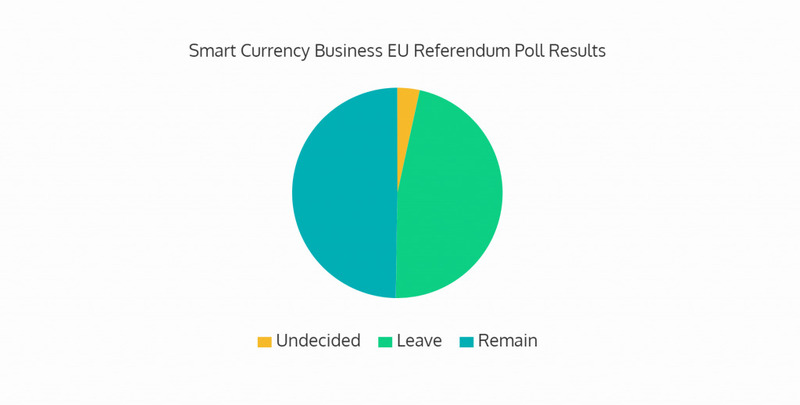 “Although the poll slightly favours the Vote Remain campaign, contrasting results from a number of polls released recently show that the final result is by no means predictable,” says Carl Hasty, Director of Smart Currency Business. “This has magnified fluctuations within sterling markets.